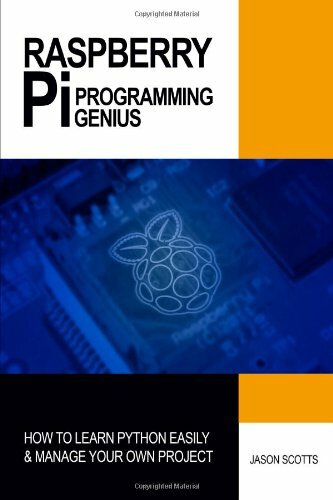 "Raspberry Pi Programming Guide" is a text that gives the reader a bit of insight into this form of technology. It is European based and is just making a debut in North America so many are curious about it and what exactly this technology can do. The aim that the author has with this text is to highlight the main functions of Raspberry Pi and how it can be beneficial to the consumer in the long run. The text is extremely informative and to the point and it is simple to read. The great thing about the book is that anyone, even someone who does not know much about this form of technology can understand the process. It is a great text to have in any household that has a keen interest in technology.